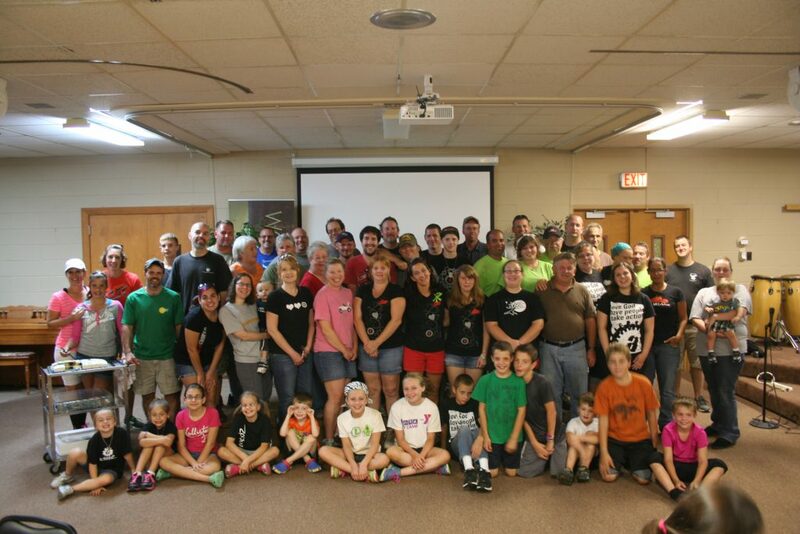 Actionchurch knew from the very beginning that small groups needed to play a big part in our ministry. Over the years we’ve worked hard to establish (and grow) the groups that we have today. Women, men, youth, moms, fitness, finance, couples…..so many ways to be a part of something really amazing! If you haven’t already plugged in to a small group I really encourage you to do so. If you are a part of a small group I have a question….and a challenge for you. What do you enjoy about your group and how do you think that happens? (Technically two questions – but I’m kinda known for that habit!) Here’s the deal – it DOESN’T just happen. Lots of people put a lot of time, effort and money into making small groups possible. How can you pay that forward? I’ve been thinking about different ways each of you can be involved in the WEEK OF ACTION. And I believe we have to think small…..before we can go big. The smallest small group you have is your own family. Start there. How can you and your family help Home Helps? Could you make a casserole? Could you bake a dessert? Could you offer to clean the host facility? Now, go bigger. Extended family or small group. How can your small group help Home Helps? Teens – what are you doing that week? – grab a chaperone and go paint something. Women – could you gather supplies together? Guys – could you offer to load/unload supply trucks? Could you pitch in funds and provide lunch one day? What about your place of work or the places you shop? Your athletic team, boy scouts, girl scouts? Get them involved! Helping others isn’t just a “church thing”! Does your place of business make donations to charities? Could your sports team come together to make our community a better place? Think small. GO BIG!…..and go help HOME HELPS!